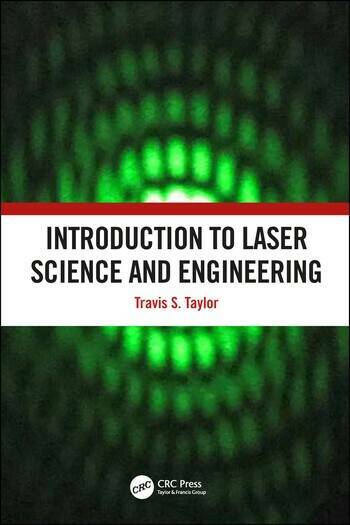 Introduction to Laser Science and Engineering provides a modern resource for a first course in lasers for both students and professionals. 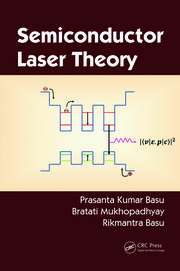 Starting from simple descriptions, this text builds upon them to give a detailed modern physical understanding of the concepts behind light, optical beams and lasers. The coverage starts with the nature of light and the principles of photon absorption and transmission, leading to the amplified and stimulated emission principals governing lasers. 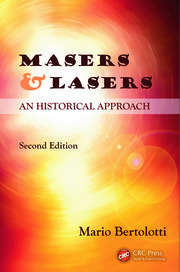 The specifics of lasers and their application, safe use and future prospects are then covered, with a wealth of illustrations to provide readers with a visual sense of optical and laser principles. 3. What is the Stimulated Emission of Radiation? 5. What are Some Types of Lasers? 6. How do we describe lasers? 7. How do we use lasers safely? 8. What are Some Laser Applications? Travis S. Taylor ("Doc" Taylor to his friends) has earned his soubriquet the hard way: He has a doctorate in Optical Science and Engineering, a doctorate in Aerospace Systems Engineering, a master’s degree in Physics, and a master’s degree in Aerospace Engineering, all from the University of Alabama in Huntsville. Added to this is a master’s degree in Astronomy from the University of Western Sydney (Australia) and a bachelor’s degree in Electrical Engineering from Auburn University (Alabama). Dr. Taylor has worked on various programs for the Department of Defense and NASA for the past two decades. He is currently working on several advanced propulsion concepts, very large space telescopes, space-based beamed energy systems, next generation space launch concepts, directed energy weapons, nanosatellites, and low cost launch vehicle concepts for the U.S. Army Space and Missile Defense Command. Dr. Taylor was one of the principal investigators of the U.S. Army’s: 100 Joule Tunable Laser program, narrow linewidth dye laser research program, multi-wavelength oscillator-amplifier experiment, ruggedized flashlamp pumped dye laser experiment, and of the Solid-State Laser Testbed Experiment. He is currently researching high brightness quantum entanglement sources for space communications. In his copious spare time, Doc Travis is also a black belt martial artist, a private pilot, a SCUBA diver, and has raced mountain bikes. He has also competed in triathlons, is a marathon runner, a CrossFitter, and has been the lead singer and rhythm guitarist of several hard rock bands. 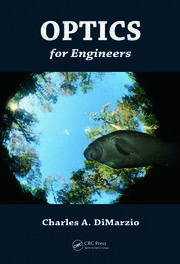 He has written about two dozen science fiction novels, three textbooks (including this one), and over a dozen refereed technical papers. Dr. Taylor has appeared and starred in several television programs including the History Channel’s The Universe, Life After People, Ancient Aliens, The Curse of Oak Island, and Rise of the Superbombs, National Geographic Channel’s hit shows Rocket City Rednecks and When Aliens Attack, Science Channel’s NASA’s Unexplained Files, and The Weather Channel’s 3 Scientists Walk Into a Bar. He currently lives with his wife and two children in north Alabama just outside of Huntsville in view of the Saturn V rocket that is erected at the U.S. Space and Rocket Center.